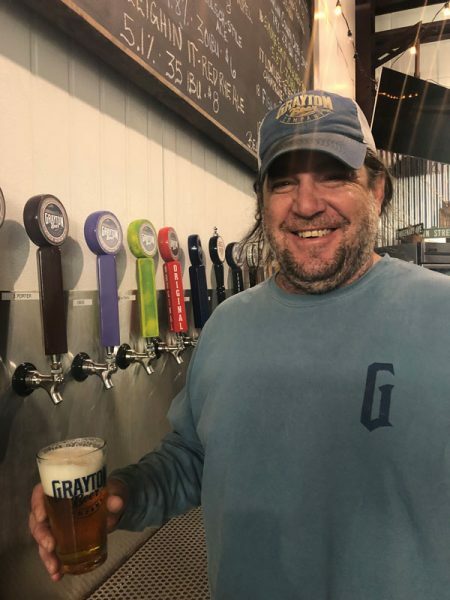 While the Sierra Nevada Brewery in Chico, Calif., wasn’t damaged in the Camp Fire, the fire scorched neighborhoods where many of the brewery’s employees lived. 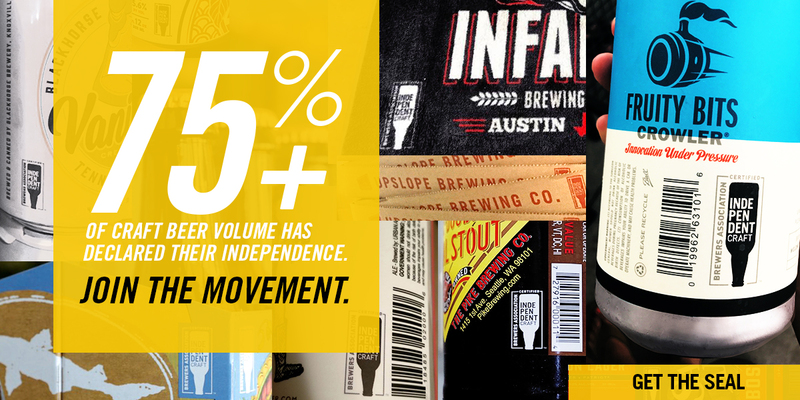 In a powerful letter, founder Ken Grossman announced a nationwide relief effort and invited other breweries to join the cause. The Camp Fire has taken more than 75 lives as of Monday, Nov. 19. Only four other disasters in California’s history have killed more people — the 1906 San Francisco earthquake and fire, the collapse of the Saint Francis Dam in 1928, a 1933 earthquake in Long Beach, and a 1938 flood in Los Angeles. “The scope of the disaster is hard to fathom, but we have been flooded with offers of help from all over the country,” Grossman said in his letter. 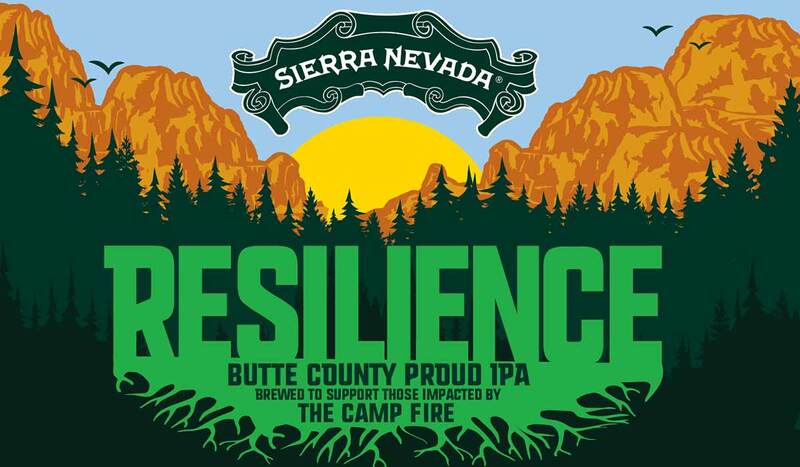 In that letter, he puts out a call, asking other breweries to join him in brewing Resilience IPA, a beer in which 100 percent of the proceeds will go to help fire victims. If you’re willing to join in, you can fill out this form. This article was republished from an article of the same name on CraftBeer.com.